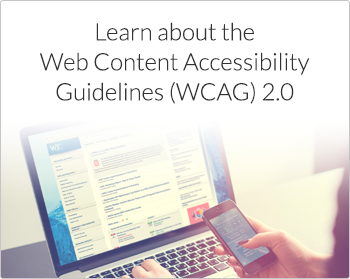 Web Content Accessibility Guidelines (WCAG) 2.0 is a technical guideline on how to make web content more accessible to people with disabilities. 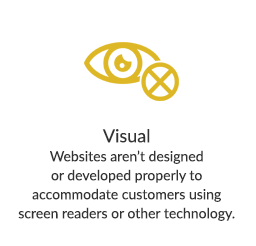 Web content in this scenario generally refers to the information on a web page or web application, including text, images, sounds, code or markup that defines structure and presentation. 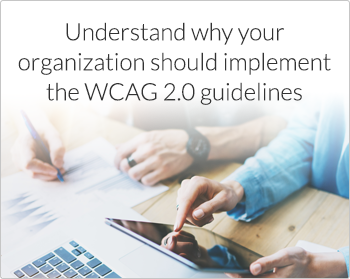 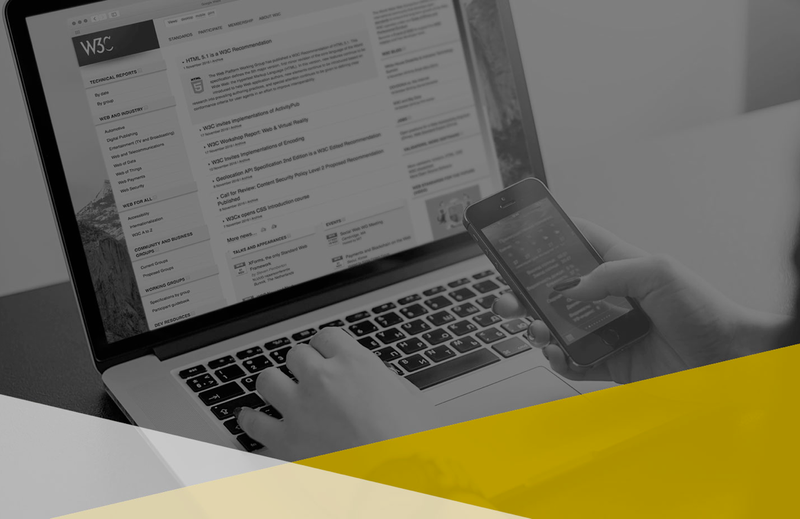 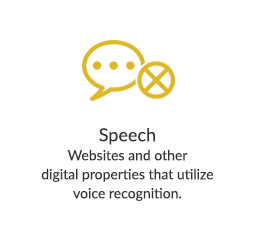 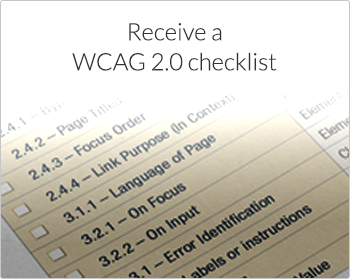 Download the guide to receive your WCAG 2.0 checklist and to learn more about how adhering to these guidelines enhances the customer experience for people with disabilities. 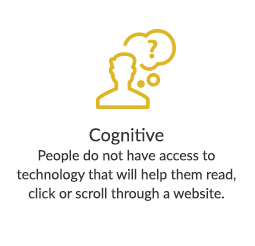 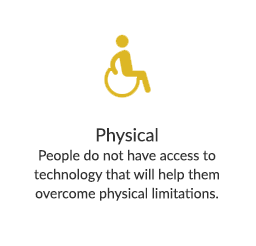 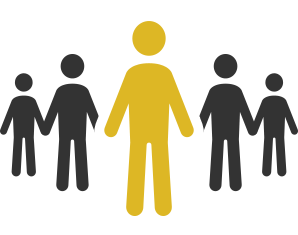 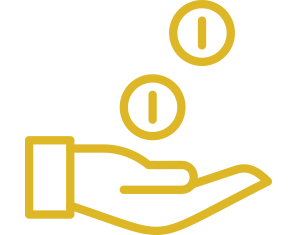 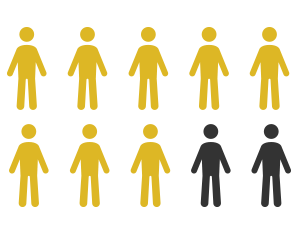 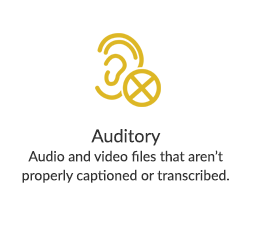 Digital accessibility also helps organizations achieve and maintain compliance with Section 508, Section 504 and Title II and Title III of the ADA.